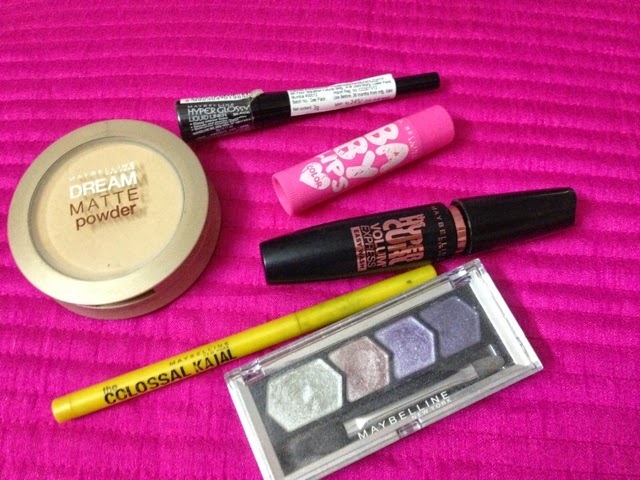 Today I'm going to use all these products from maybelline. 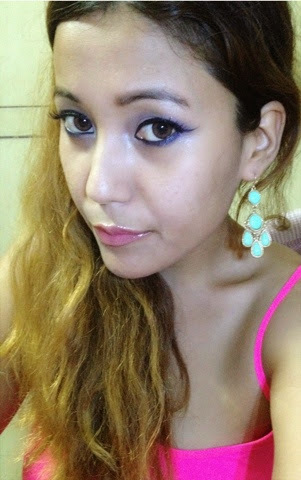 First step - Use baby lips balm to keep lips mosturize.Enriched with SPf 20 and provide 8 hrs hydration. 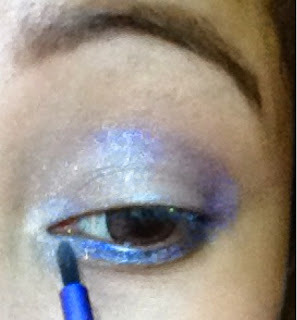 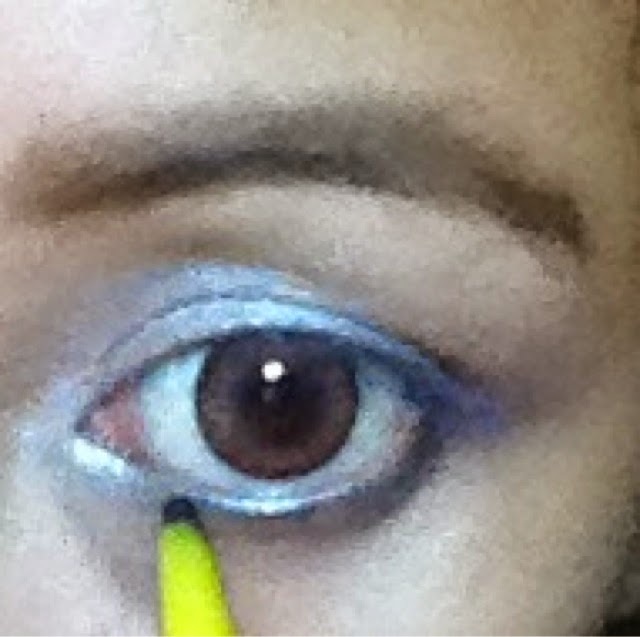 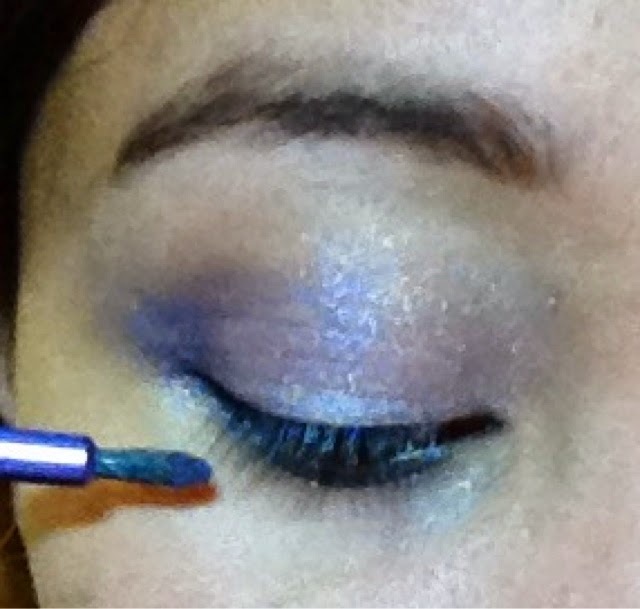 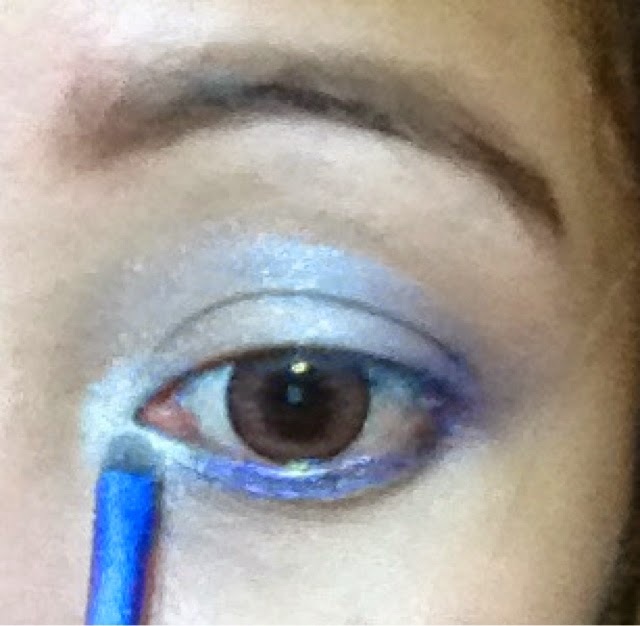 Third step-For eyes I'm using maybelline diamond glow eyeshadow shade Lilac Mauve 06. A- Take pink color on your flat brush and apply on your lid. 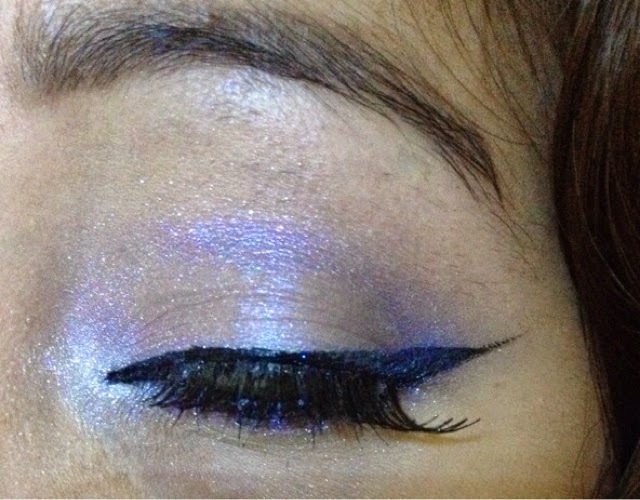 B-Now take darker purple color apply on your crease area. 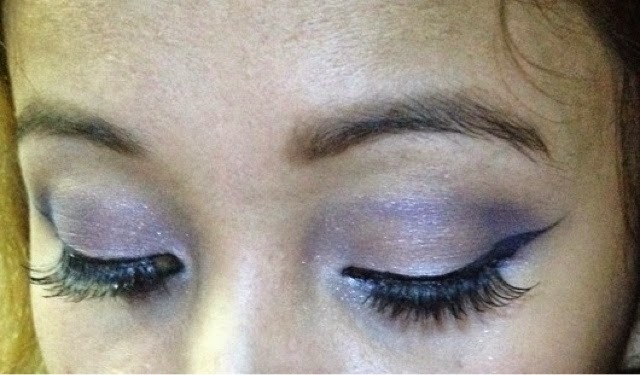 C-Take a pencil brush and apply dark purple shadow into your lower lash line. 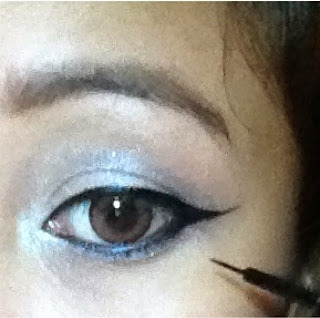 D-Apply silver shadow into your tear duct area. 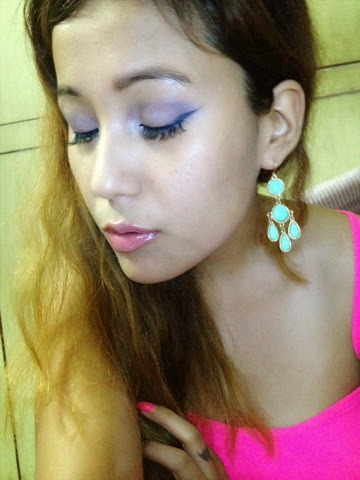 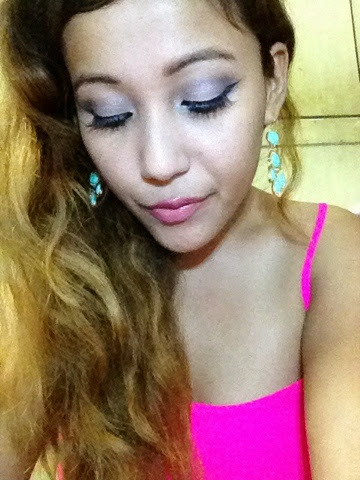 F- And line your lash line with maybelline hyper glossy liquid liner for winge look. 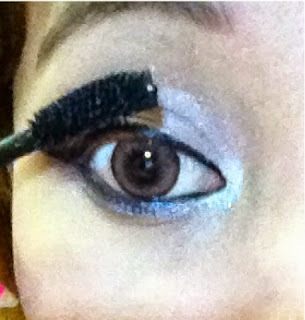 G- last step mascara here I'm using volum express the hyper curl mascara for volume.